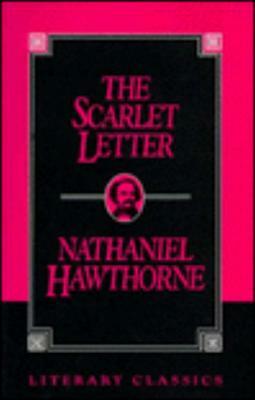 In the puritan atmosphere of colonial New England, Hester Prynne is forced to wear a scarlet "A" (adulteress) for giving birth to an illegitimate daughter. The child's father, the minister Arthur Dimmesdale, knows peace only after he has been shamed into confessing; Hester, however, acknowledging no sin, cannot find such peace. Here is a masterful account of religious and sexual oppression, hypocrisy, and intrigue by one of the giants of American fiction.